Our family pantry is always stocked. However, we never considered ourselves to be preppers. We simply are in the habit of buying extra when it’s on sale. We consider a stocked pantry to be a very good investment. It is almost certain that food purchased this week will cost less than if purchased in a month or two from now. Set a goal: We believe in taking baby steps. How much space do you have to store food? How big is your pantry? We recommend beginning with a 1-3 month plan. This will certainly cover most types of emergencies where back-up food is needed. Stock it if you eat it: There are so many options in non-perishable foods these days. It is important to purchase, preserve and stock-up on only the foods that your family enjoys eating. If your kids love peanut butter, be sure to stock up on a couple extra jars. If you tried something and find out you do not like it – Don’t Buy It! FIFO – first in – first out: This system is used throughout restaurants and stores to ensure food stays fresh. Food that is purchased first (earliest) should be used first. Newer product should be placed behind the earlier product to ensure proper rotation & freshness. Use 1 – Buy 2 Rule: This is our favorite trick to stocking up quickly. If we use an item from our pantry that is liked, then we replace it with two of the same. If the item is on sale we stock-up and buy even more. There is a chart in our pantry where we write down the items we use to keep track for replacement. 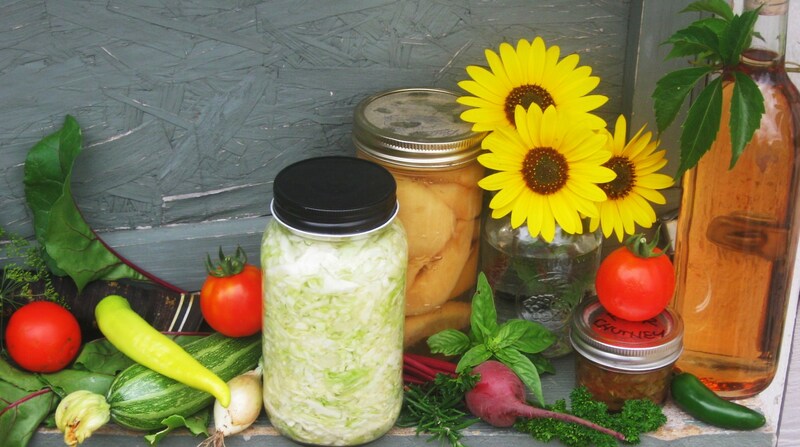 Make it better: It’s a good practice to occasionally cook and prepare meals using only what is in your pantry. 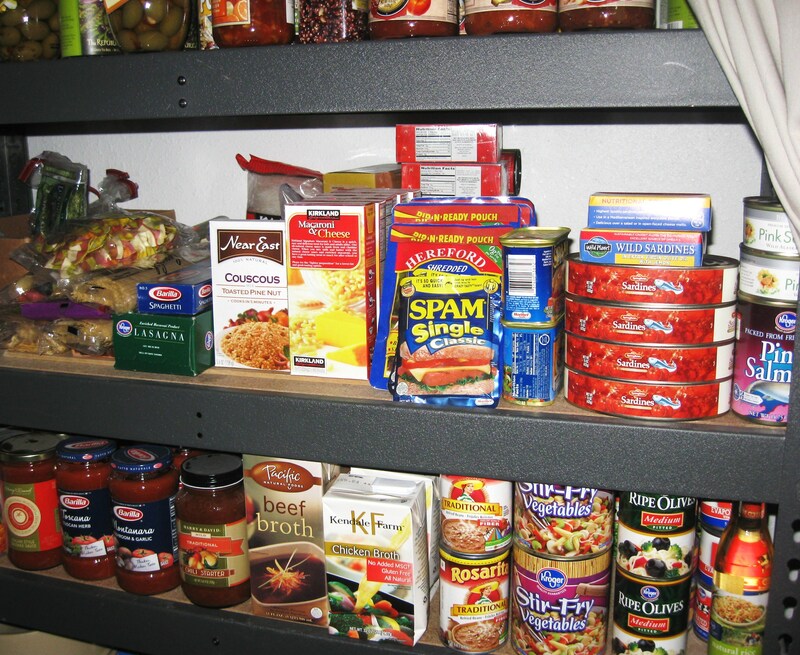 After the meal, ask yourself what other non-perishable pantry item could make it even better. Learn to be a great “pantry-only” cook. Take a baby step by filling your pantry and stocking-up for the future. Reblogged this on Prepardness Journal. Thank you for reblogging one of our baby steps to life’s independence. We visited Preparedness Journal and like what we saw.